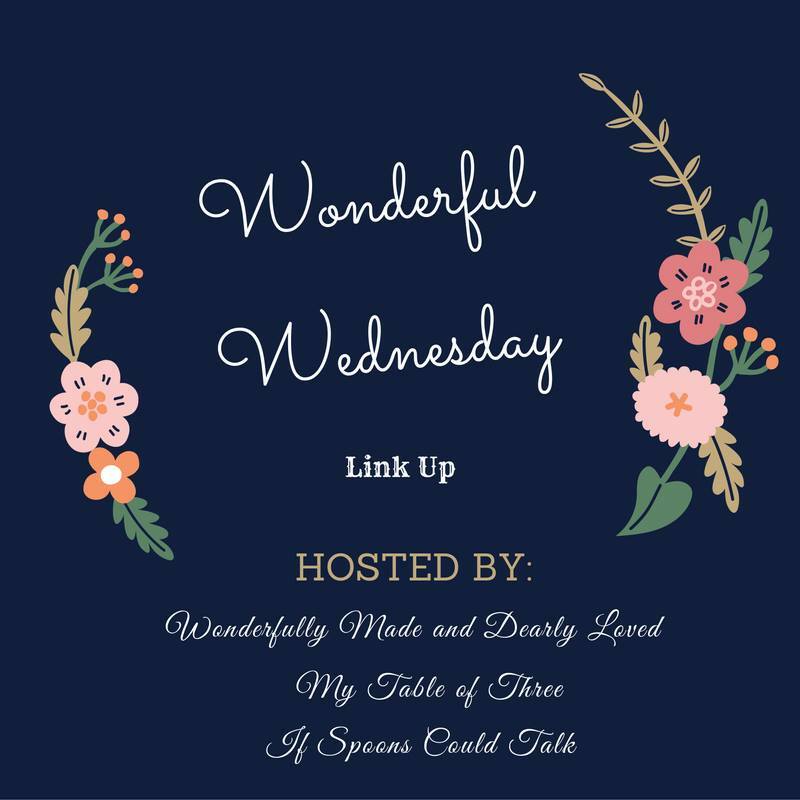 I am so excited to be joining Judy from Wonderfully Made and Dearly Loved and Kerri from My Table of Three to be bringing you this great THM inspired link up. 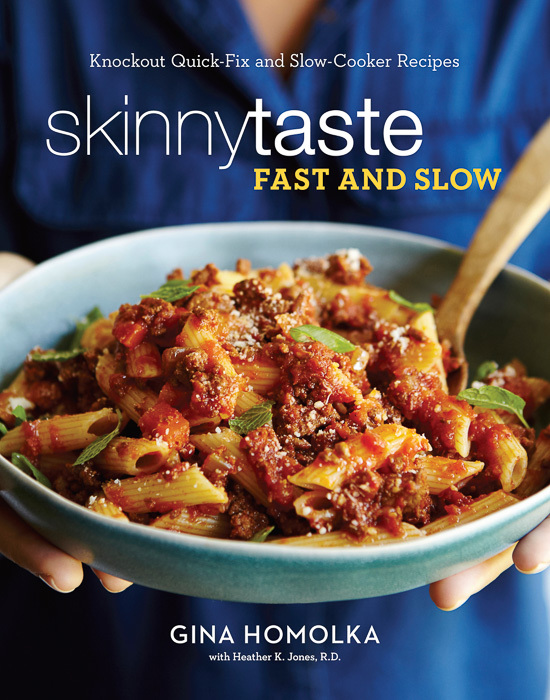 Each week we will open up the link party on Wednesday and those with Trim Healthy Mama recipes can link up. So this will be a great source for all of you that come here looking for great THM information. Each week I will also feature 2-3 of my favorites from the week before and one of my THM friendly recipes or tips. Since this is our first week I went to my co-host’s pages and found my favorites to feature this week. 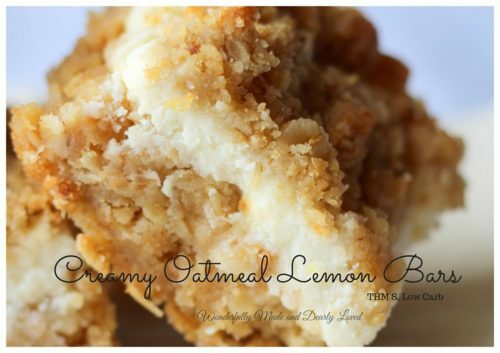 These Cream Oatmeal Lemon Bars from Wonderfully Made and Dearly Loved look absolutely amazing and are a THM-S! 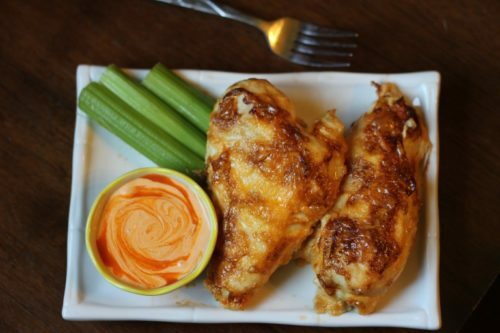 This Spicy Baked Chicken from My Table of Three is making my mouth water just thinking about it. 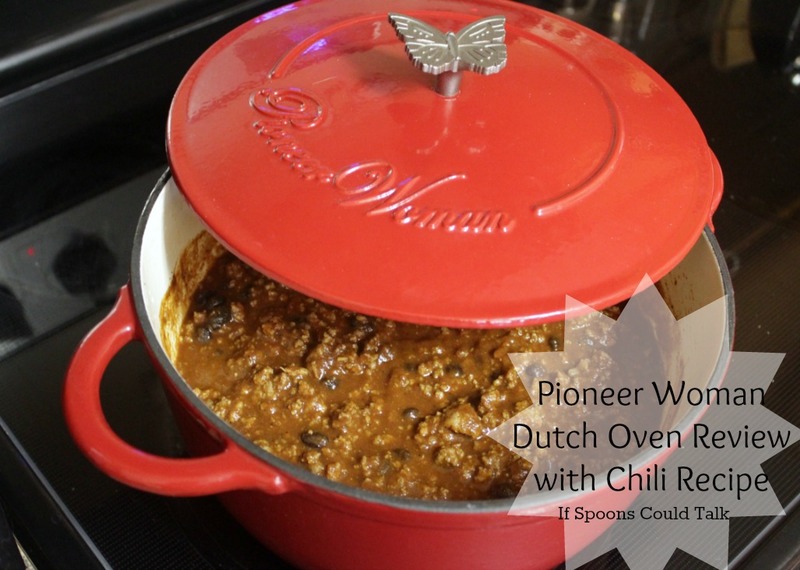 I love that it can be an E or S.
This week I want to reshare with you one of my first THM recipes. 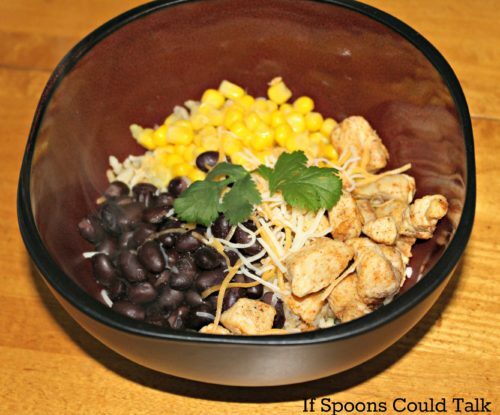 My Burrito Bowl is so simple to throw together it makes a great weeknight meal and since each one can be customized its perfect for picky eaters. Keep up with your hosts! Judy can be found on Facebook, Twitter,and Pinterest. 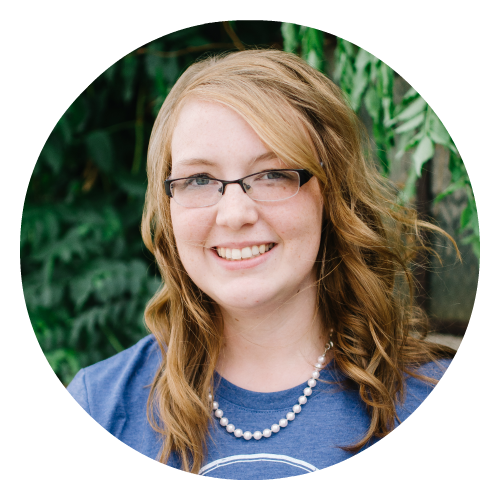 Kerri can be found on Facebook, Twitter, Instagram and Pinterest . You can find me on Pinterest, Instagram and Facebook. Visit/leave a comment on other participants blogs too. We all appreciate comments and page views so please share the love. Follow all hosts on social media accounts. Links above. You do not have to follow on all accounts but please pick one or two. Agree to be notified about subsequent linkups. Put a banner on your own blog that they are partying here. Submitting a link below means that you agree to the guidelines. Thanks so much for Co Hosting #WonderfulWednesdays !! 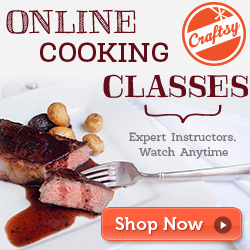 I’m really looking forward to all the great recipes that everyone will be sharing.